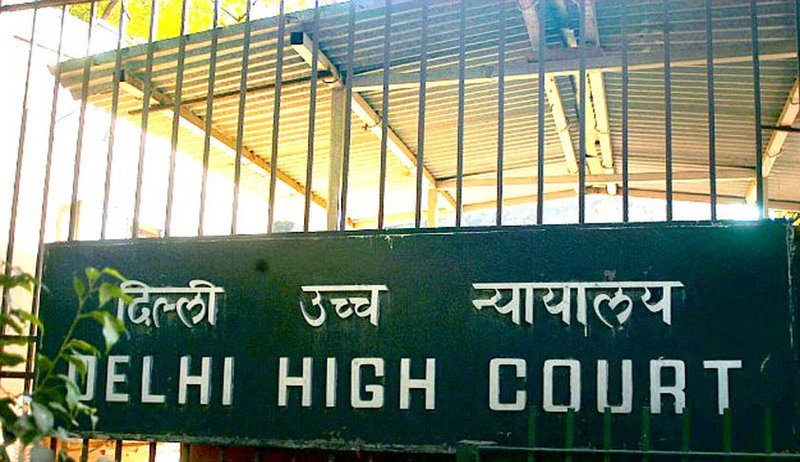 Delhi High Court has reportedly refused to stay the warning issued to Tamil News Channel, Sathiyam TV, for allegedly broadcasting content critical of Prime Minister Narendra Modi. It has sought a response from the Information and Broadcasting Ministry by January 15 next year. The Channel was issued a second show-cause notice by the IB Ministry on August 26 over similar allegations. The News Channel brought to the Court’s notice that in case a third show-cause notice is issued to it, its license would be liable for cancellation as per the Cable Television Network (CTN) Rules. These Rules state that a channel can be suspended for up to 90 days after a second violation and it can be terminated after a third one. It also informed the Court that it had reviewed the transcripts of the programme in dispute and had found no mention of the Prime Minister in it. It further brought to the Court’s notice that the second show-cause notice was issued only after it had challenged the May 12 order. The Channel’s plea reportedly stated that it was “not challenging the second show-cause notice dated August 26, 2015, in the present proceedings”, but clarified that “the issuance of it during the pendency of the present petition has a direct impact on the present petition due to the enhanced penalties which may be imposed and which may even subsequently lead to the Petitioner/Applicant’s license being terminated”. Justice R.S. Endlaw however did not feel the need to stay the show-cause notice, as there was no urgency at the moment. Last week, Sathiyam TV had approached the Delhi High Court seeking to quash an order passed by the Ministry of Information & Broadcasting containing a “warning” to the channel for broadcasting a Biblical prayer and discussion show titled “Ungal Aseervatha Neram – Your Blessing Time” in December 2014 which allegedly contained statements from a religious preacher tarnishing the image of the Prime Minister. According to the show cause notice issued by the I&B Ministry, the prime Minister was referred to as a “dreadful man”. The ‘warning” issued by the I&B Ministry also took into account a programme aired on the channel titled, “Paarthathum Padithathum – What you saw, and what you read” on December 9, 2014 wherein certain statements by Ghulam Nabi Azad against Prime Minister Modi at an election rally in Jammu and Kashmir was broadcast. The statement was allegedly to the effect that “to succeed in politics you need to have the ability to convert a false statement in to true and above all make people believe.” The Court had then issued a notice and asked the Ministry to file a reply within 4 weeks. You may read the LiveLaw story here.